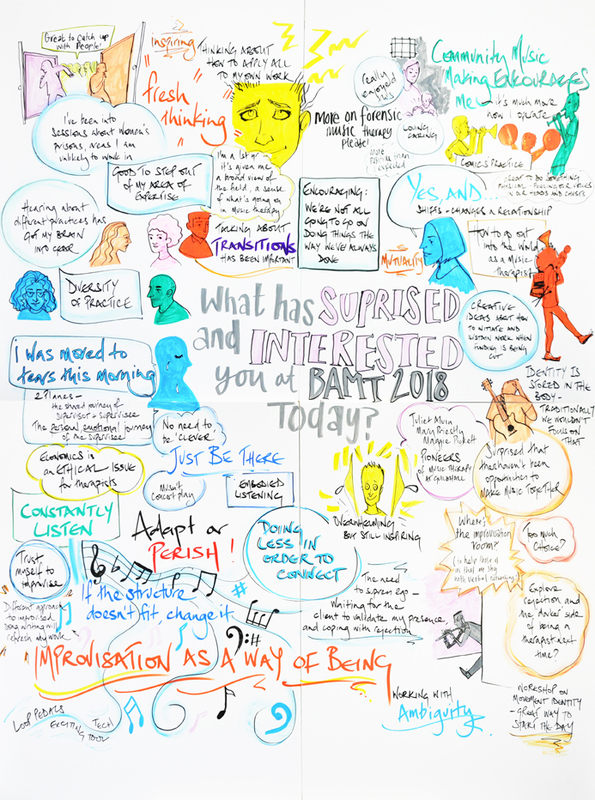 Thank you to everyone who helped makes BAMT Conference 2018 such a success. Over the coming weeks, we will be sharing materials from the conference including posters, and podcasts of round table sessions. If you have materials from the conference you would like to share, please get in touch via bamtconf@bamt.org.